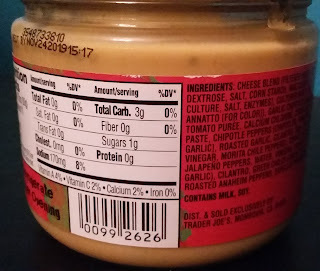 I don't like this sauce...notice the fat content is listed at zero grams? If cheese sauce has no fat, it's no bueno. For jarred queso, Tostitos is acceptable. Otherwise just stop at Chipotle and get some better queso if you don't feel like making your own from scratch. I suppose it's good for those on a diet, but it tastes too vinegary for me. I have tried this product before and I agree with Lb! 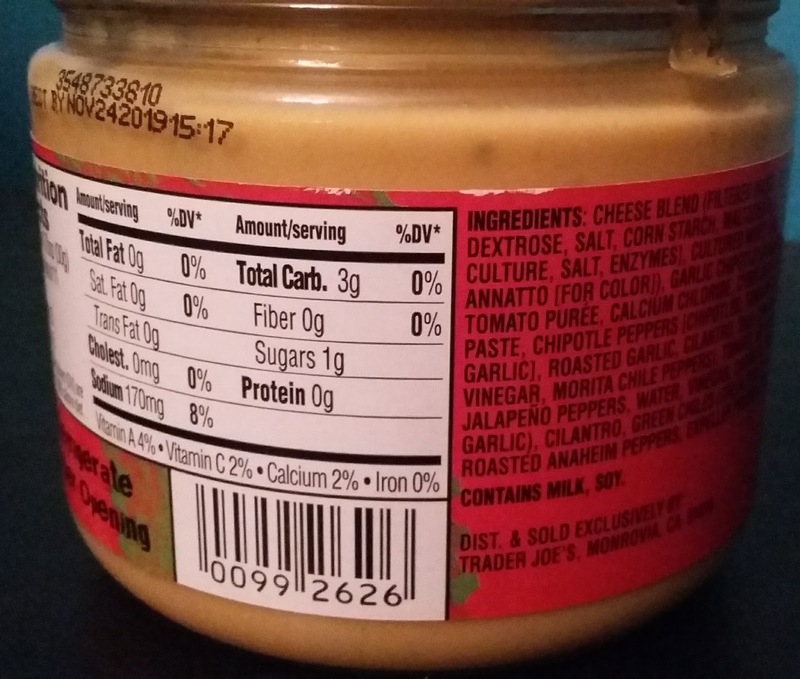 How can there be no fat per serving in something that's supposed to be a cheese sauce? The overall taste is just strange & off. I also agree that it has a weird consistency-congealed, gloppy & overall barfy. I totally agree with all of the comments. Not good! If you read the ingredients on this stuff, it's made from whey, not cheese. Whey is what is removed when cheese is made, therefore this is anti-cheese. My husband loves this stuff, and I enjoy it too. 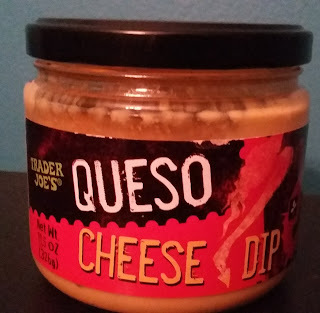 I hate “nacho cheese” but this is great on beans or burritos. Wish I would have read this before I bought it... yuck! C'mon TJ's get it together, doesn't someone taste test these products? This stuff is probably the worst queso I have ever had. It's NASTY!